The Enchi pastel at first did not excite me at all but the advent of the enchi Mojave got me excited and I now have them in my collection and can't wait to see what else will be created when this gene is incorporated into other mutations. 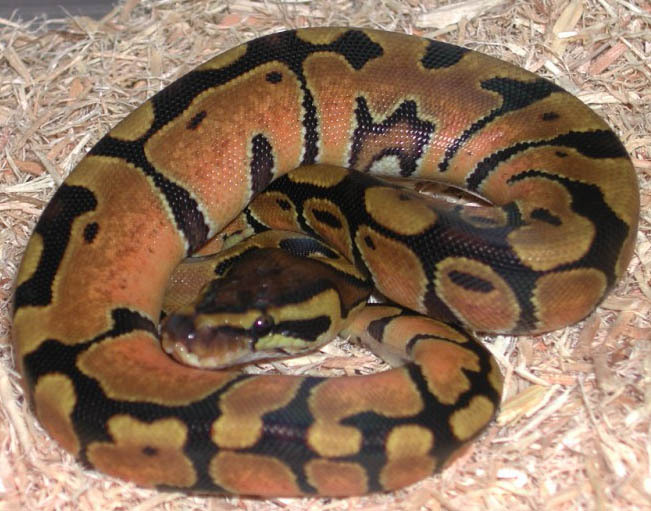 After seeing what it did for the Stinger Bee and now the Enchi Mojave, I am looking forward to seeing what an super enchi Mojave will look like as well as a enchi super Mojave and of course, a Super enchi Super Mojave. banana enchis, banana super enchis, Enchi Ivory's Super enchi Ivory's and so much more.